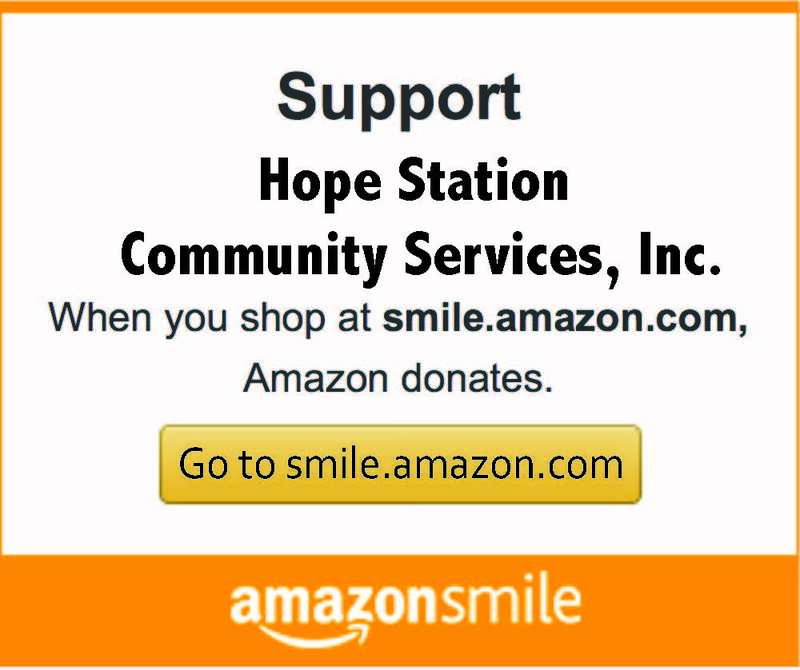 Welcome To Hope Station Community Services, Inc.
Hope Station is a faith-based nonprofit organization dedicated to supporting working individuals in need by providing grocery products, clothing, and educational classes. Thousands of working Oregonians cannot meet their living expenses, yet they are ineligible for government assistance because their incomes are above the guidelines. There are financial difficulties which can lead to family stress and often result in child abuse, domestic violence and/or divorce. Have their basic needs and supplies met. Reduce debts and major critical expenses (such as credit-card debt, medical bills or car repairs). Improve the quality of life and relationships.